Trichinopoly is one of the headquarters of Tamil Nadu. It is situated on the banks of the River Cauvery and is the fourth largest city in Tamil Nadu. The St. Joseph’s School established for the education and instruction of Anglo-Indian girls was founded in 1896 by the European Sisters of the Presentation. At the end of the year, they left Trichinopoly and their place was taken up by lay teachers during the period extending from 1897-1901. Insignificant events lead to great surprises. In 1899, Fr.Bonaventure, Missionary of St.Francis de Sales, who was later to be Bishop of Nagpur was on his travels in South India met a Jesuit Priest at the railway station in Trichinopoly. While engaged in conversation the Jesuit Priest spoke of the urgent need to have Religious Sisters to run a school for Anglo-Indian girls. 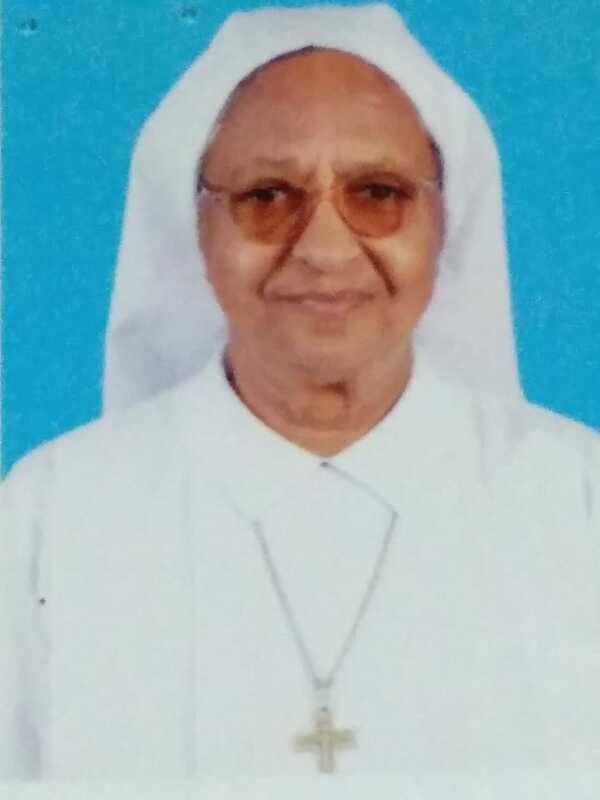 Fr.Bonaventure recommended the Sisters of the Cross who were doing remarkable work in the diocese of Nagpur. On 7th January 1901, a first batch of four sisters Sr.Eugene Porret, Sr.Rosalie Dusonchet, Sr.Emilie Josserand and Sr.Celine Dumoulin left for Trichy. The province of Trichy had its humble beginnings when the tiny seed brought from Amravati was planted in the soil of Cantonment on 10th January 1901.